AmazonSmile is a website operated by Amazon with the same products, prices, and shopping features as Amazon.com. The difference is that when you shop on AmazonSmile, AmazonSmile Foundation will donate 0.5% of the purchase price of eligible products to the charitable organization of your choice. Every item available for purchase on www.amazon.com is also available on AmazonSmile (smile.amazon.com) at the same price. You will see eligible products marked "Eligible for AmazonSmile donation" on their product detail pages. 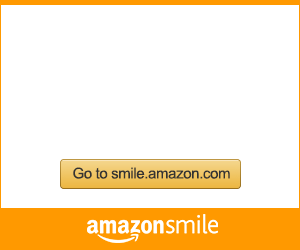 For more information about the AmazonSmile program, go to http://smile.amazon.com/about.